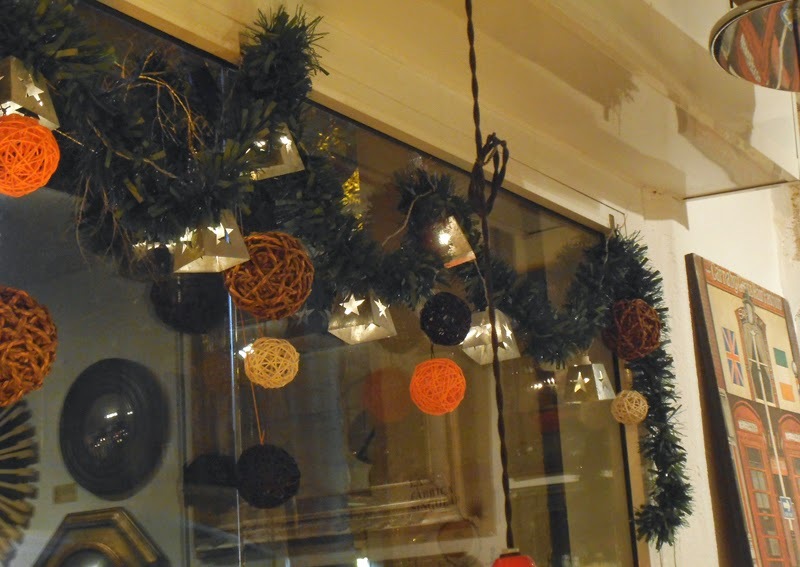 1Unik is all spruced up for this festive season! 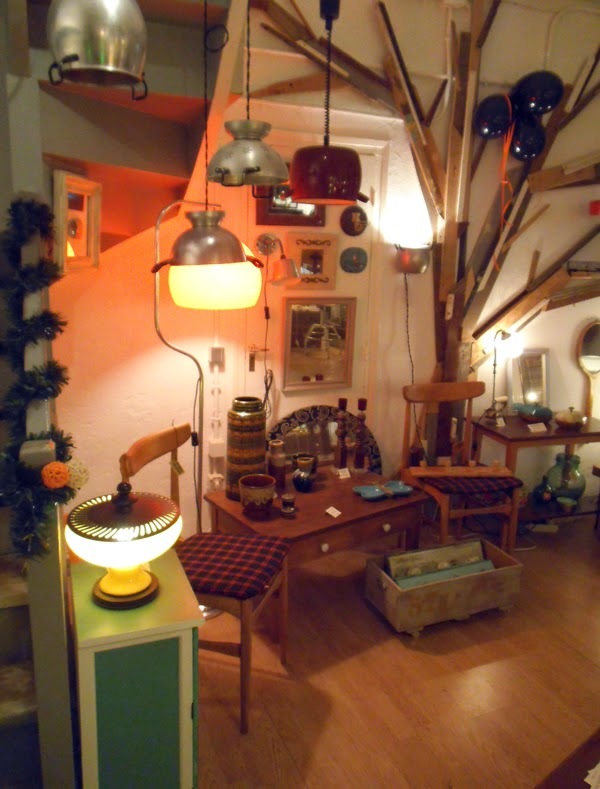 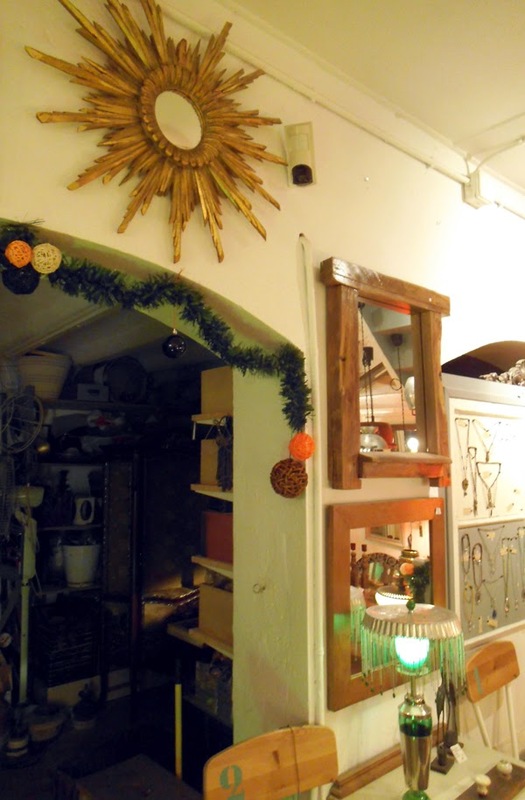 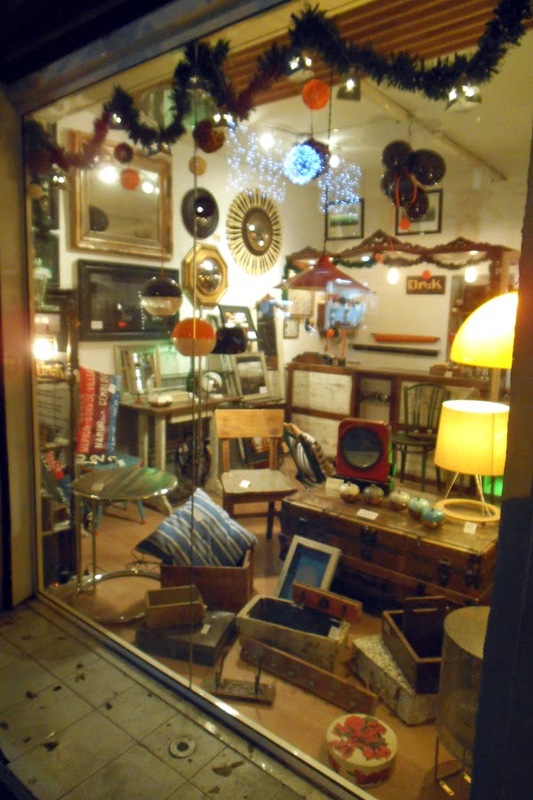 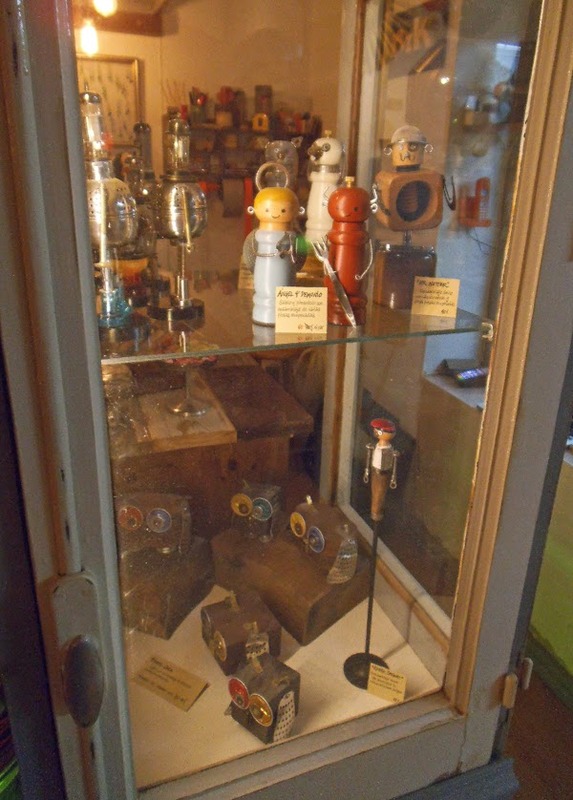 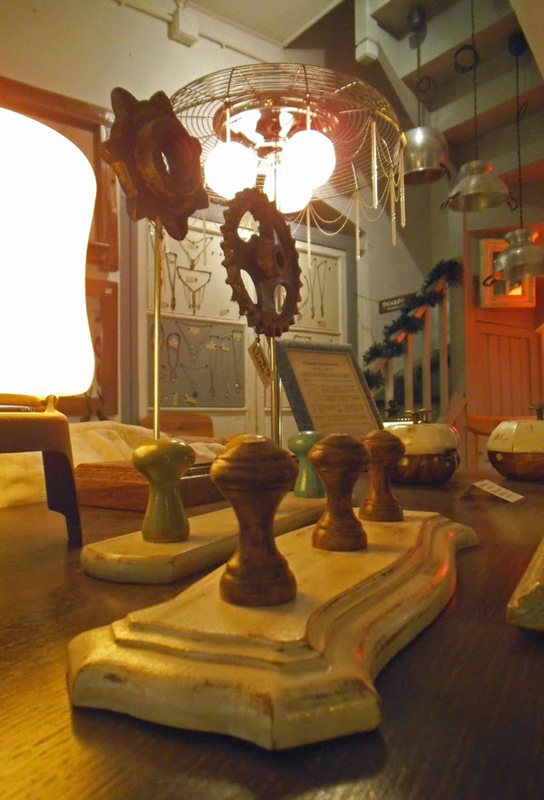 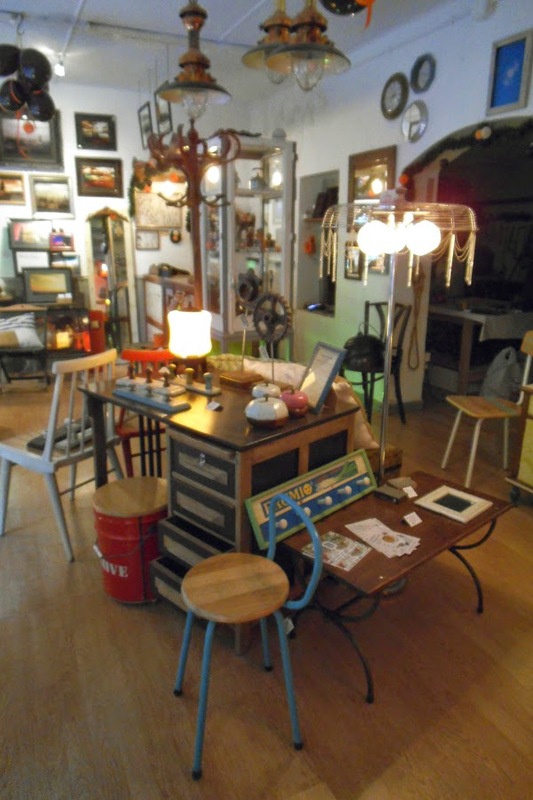 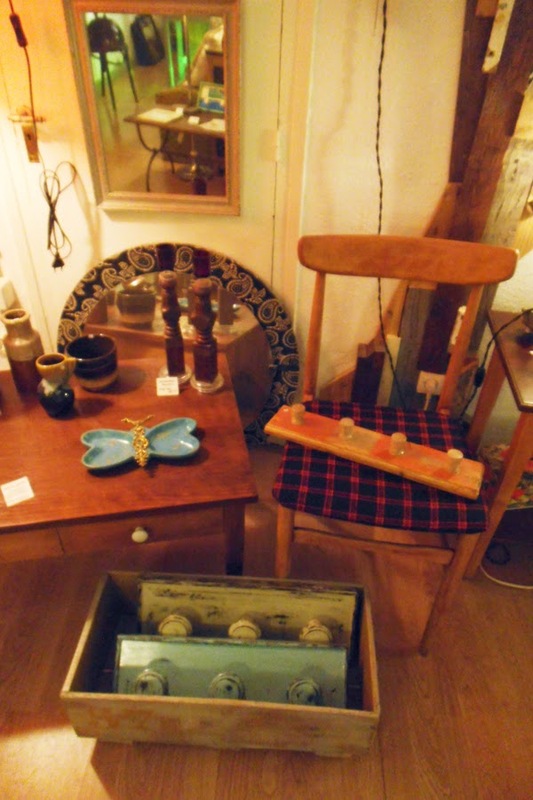 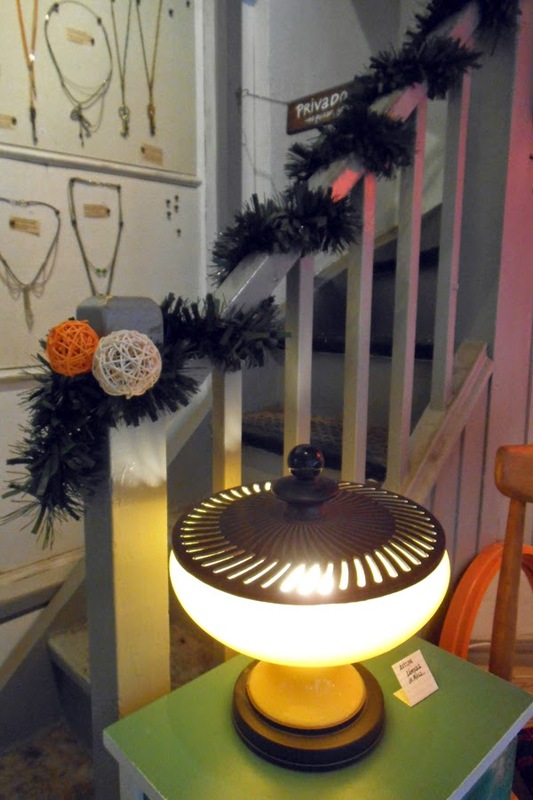 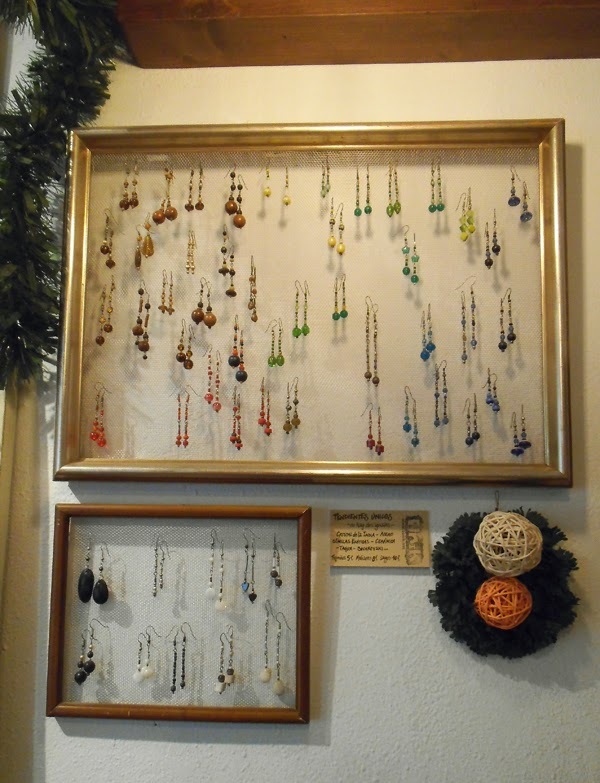 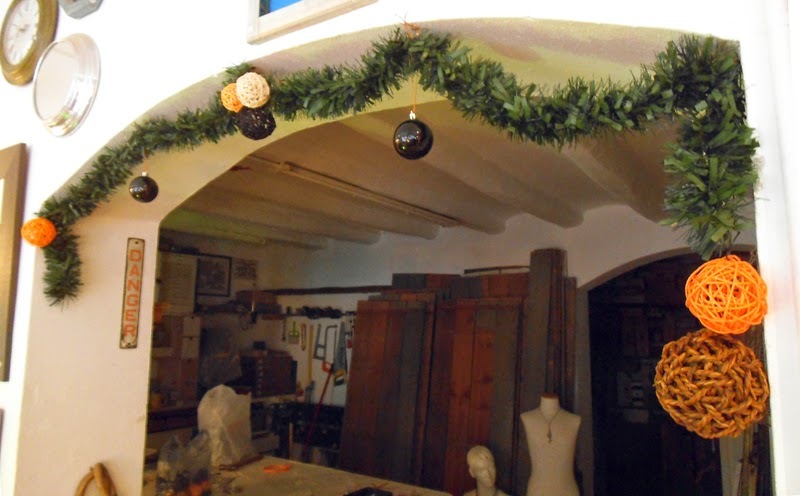 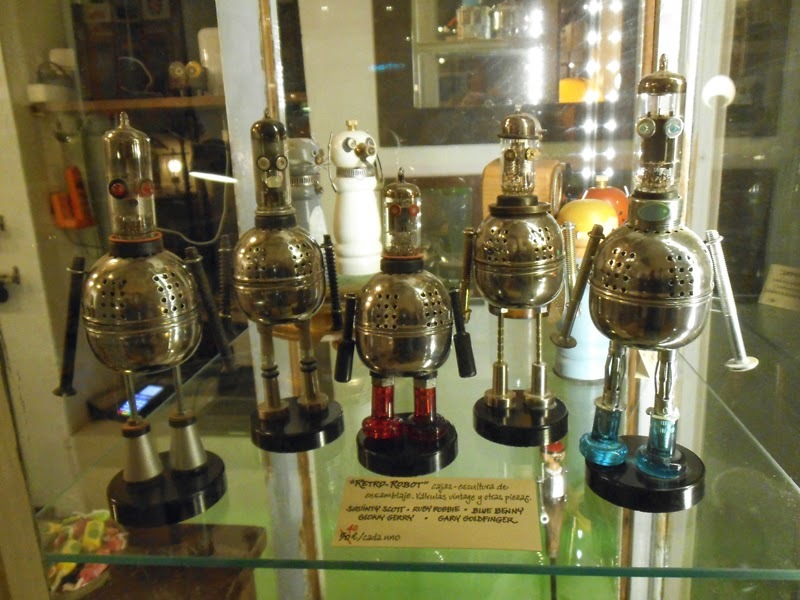 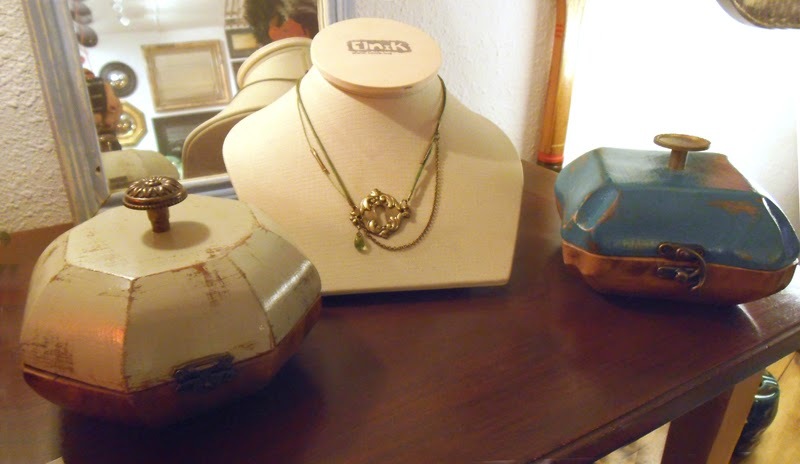 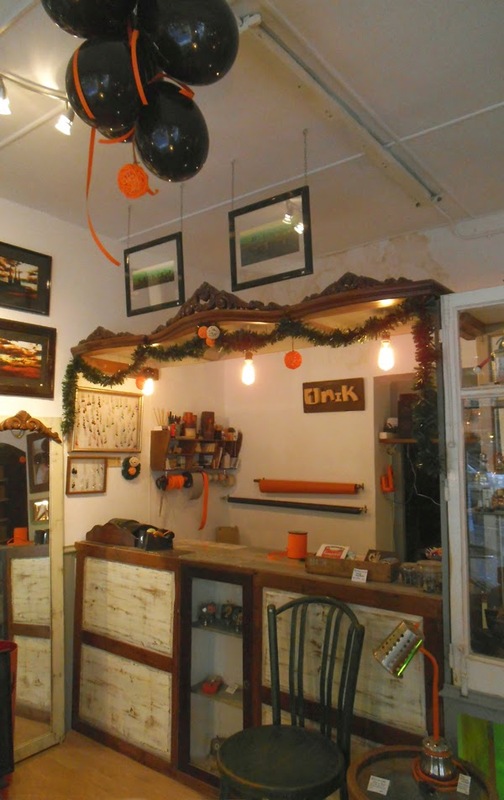 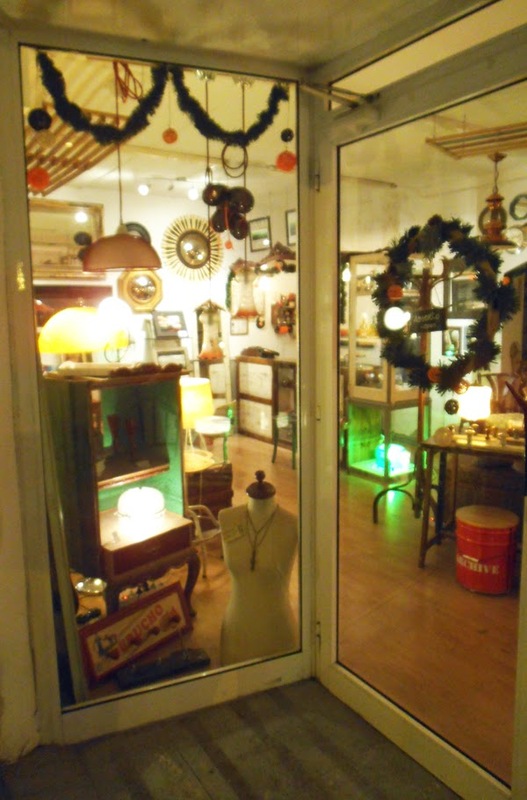 Here is a sneak peek of all the items we have on display, plus the decorations scattered all over the shop. 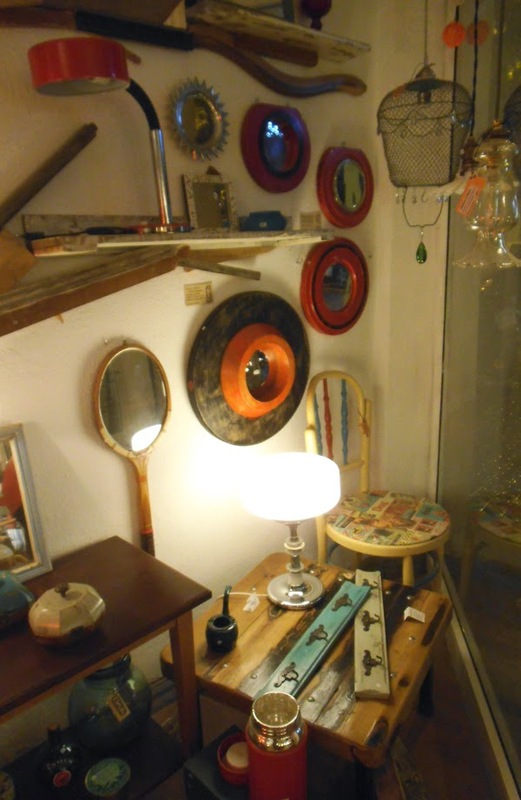 Come visit us at Carrer Parlament, 13 (Metro L3 Poble Sec), Barcelona. 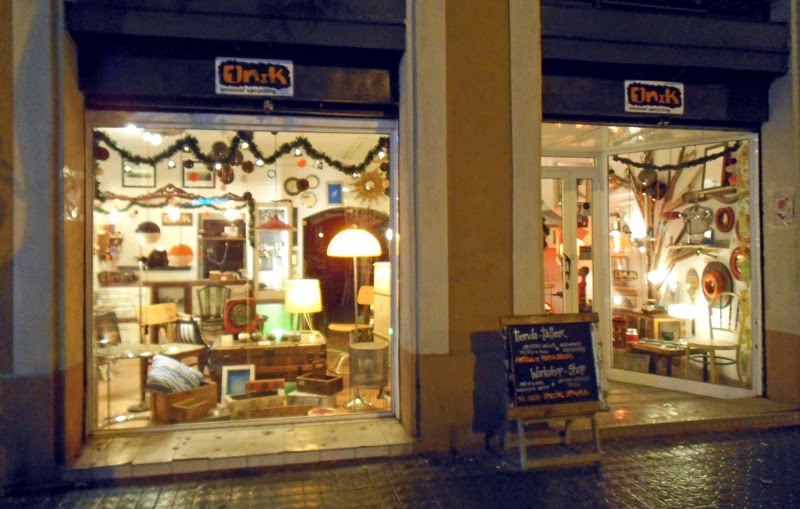 We're open from Tuesdays to Saturdays, from 11 -14.30h & 17 - 20.30h. 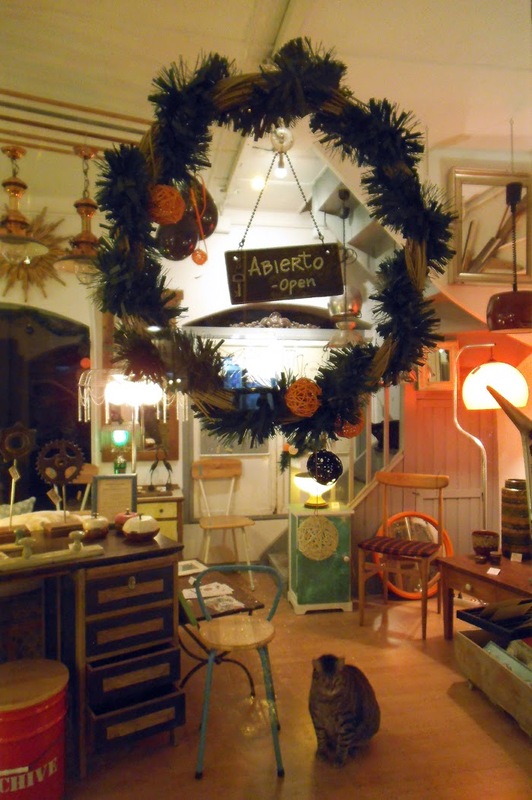 And, in addition to the usual open hours, we'll also be there on December the 21st, 22nd & 29th, plus the 4th & 5th of January!